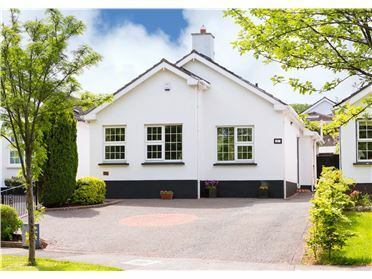 Sherry FitzGerald is thrilled to present No.6 Meadowfield to the market. 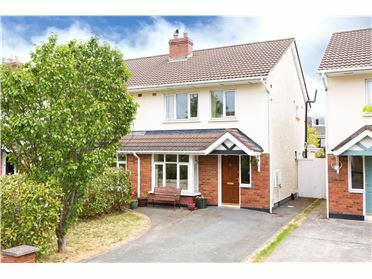 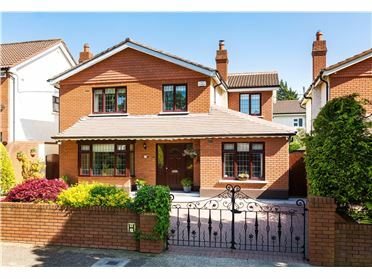 This is a wonderfully proportioned detached home situated in this quiet, family friendly cul-de-sac just off the Ballyogan Road. 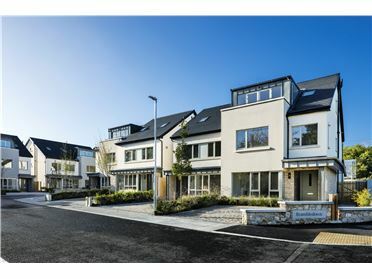 This highly regarded development is a very popular choice in particular with young families' with a large open green area close to the entrance of the development and within moments' walk to the park in Kilgobbin Wood. 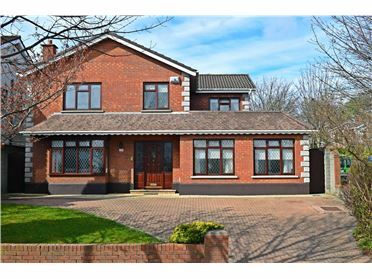 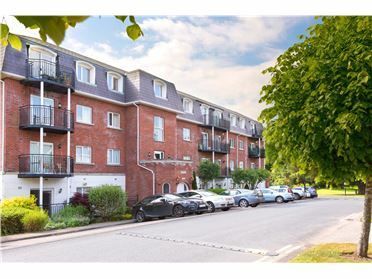 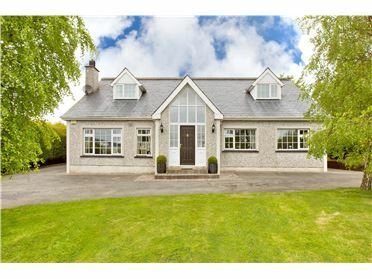 The area is a dream for anyone wanting to commute to town with the Luas at The Gallops literally on your doorstep and easy access to the M50. 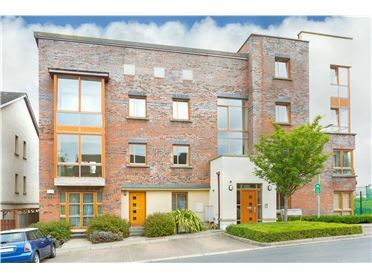 The walk to the Luas will take you 4 minutes and the trams run very regularly. 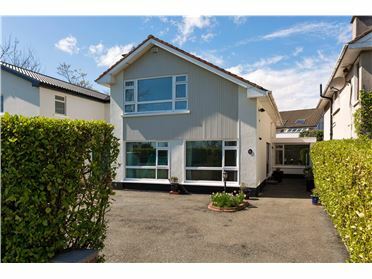 The original layout of this property has five bedrooms however the current owners cleverly incorporated a bedroom as a dressing room making the master suite incredibly spacious. 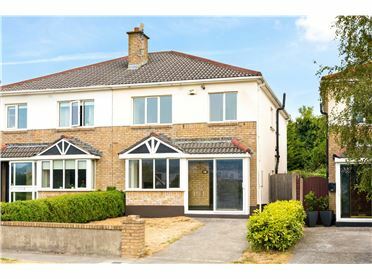 This home offers well laid out and spacious accommodation everything a modern family could ask for; ample reception rooms, a large main bedroom with dressing area, and a spacious rear garden. 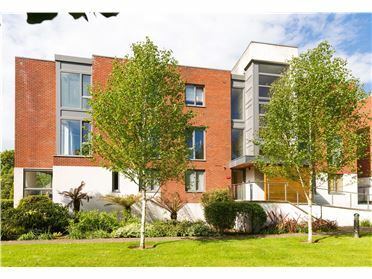 This superb residence is ideally situated with an abundance of amenities on your doorstep. 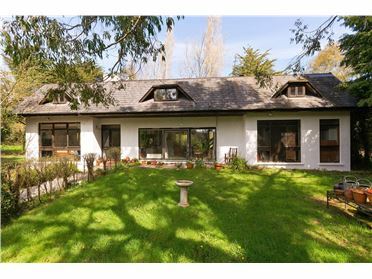 The accommodation is free flowing and well designed for entertaining or rearing a family. 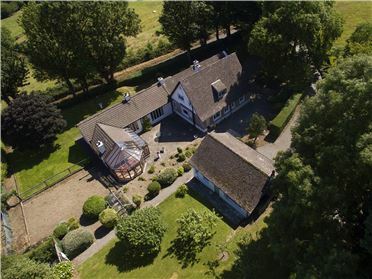 The ground floor comprises; large entrance hall with a guest w.c and under stairs storage, interconnected living/dining room with an imposing open marble fireplace, a large kitchen with a separate utility room, study to the front and a large conservatory. 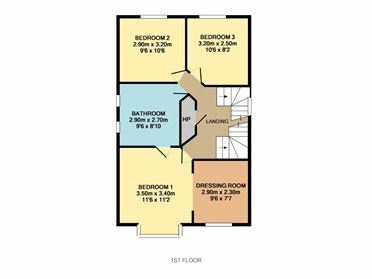 On the first floor the impressive main bedroom is the key feature, boasting a spacious dressing area and access through to the Jack and Jill en-suite. 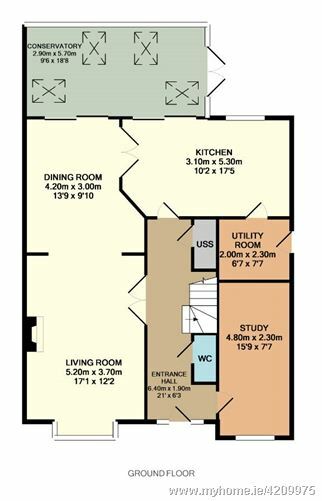 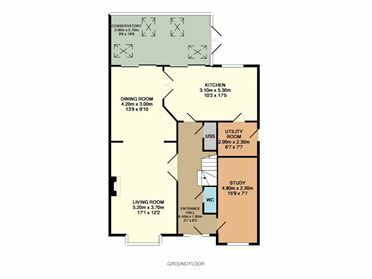 Also on this level are two further double bedrooms. 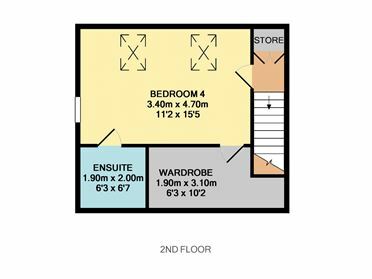 A double bedroom with walk in wardrobe and en-suite shower room on the second floor finish off the internal accommodation. 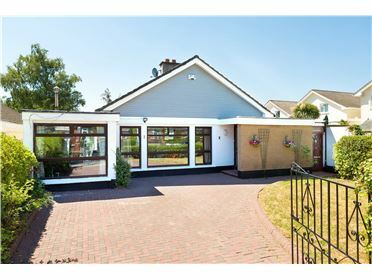 The rear garden has been well looked after by the current owners. 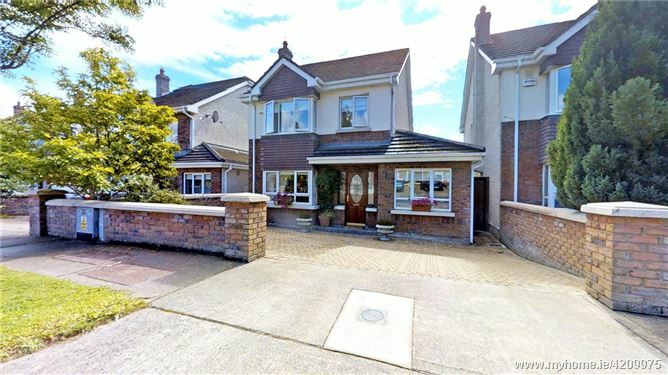 It is laid in lawn with mature trees and plantings to border. 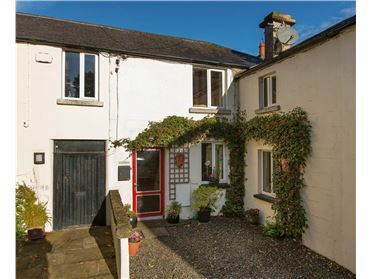 There is side access which leads to the front garden which offers ample off street parking on the cobblelock driveway.